Thank you to Kelsa Dickey, Financial Coach and Owner of Fiscal Fitness Phoenix, Inc. for contributing this great article on wedding planning. 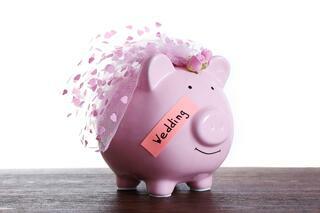 Scroll to the bottom of the page to receive your FREE, downloadable Wedding Budget! Planning for your wedding is a very special and unique experience. Some people have been dreaming of their wedding since they were little. There is not a lot of other affairs in your life that requires as much planning and money nor one that causes as much stress as a wedding. 1. Not planning on the freak out moments. I say this with love and respect, but at some point in time you will become a crazy person. It happens. It’s a rite of passage that everyone getting married goes through. Just know that after months of planning and preparation there is going to be some point where you are going to turn into the Exorcist. We all know that your wedding is going to be amazing but let’s be honest, there’s no award for pulling it all together by yourself. Get three people that you trust unwaveringly and ask them to be your outlet. They can do something as simple as calling to confirm that the orders for your cake or flowers are still good to go. Or they could go pick up something from the store for you, even lunch! Finally, they could help organize nights when your friends and bridal party get together for some DIY madness, if you’re into that. What number would make you absolutely sick if you spent it on your wedding? Write it down! Don’t go near it, let alone over it! If you don’t have a hard limit in place you can justify anything. These are the items you should budget for and purchase first. When you are planning your wedding everything can be a priority. But what you really need to do is come up with the top three things that are most important to you and are non-negotiable. For some people it may be your dress, a band at the reception and the cake. For others it may be the honeymoon, the venue and the food. If you write them down you will be able to see that you are focusing on what really matters and not on a bunch of other static. These are the expenses you’re most likely to care about and thus most likely to go over budget on so get them locked down and finalized first. If you don’t do this everything is a priority and you will be able to justify every purchase and will end up going way over budget. This is the opposite of number 4. What are things you could not care less about? These may be things that are going to be part of your wedding but they don’t need to be perfect or expensive; purchase these last. They could also be something you absolutely don’t want in your wedding. Big surprise, coming from a budget coach right? But seriously, following some simple steps to create and stick to your budget will make your life so much easier. 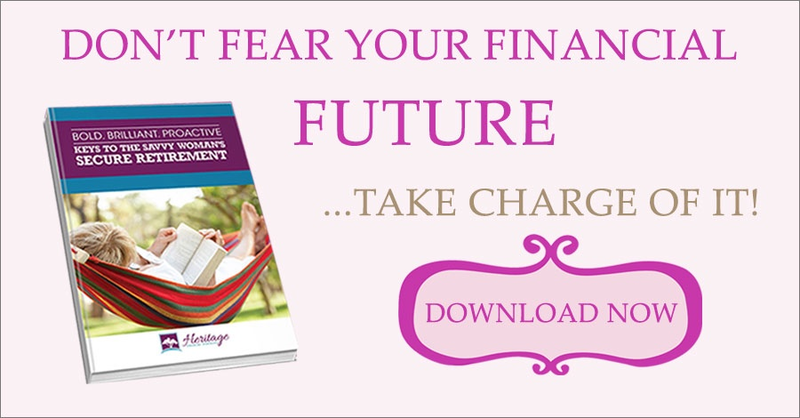 Not only will you stress significantly less over the money and decrease the likelihood of overspending, you will actually feel so relieved when you can see real time how much money you have spent and how much you have left. Step 1: Use a budget worksheet. Theknot.com and weddingwire.com have great online budgets. You can also use our Fiscal Fitness Phoenix Ultimate Wedding Budget Worksheet which is an excel file. Use what works best for you. Step 2: Figure out what your target number is. How much do you feel comfortable spending? This should be less than your crazy number from number 3 above. Step 3: Do some research and record what you plan on spending under each category. Step 4: Start spending your money! As you make purchases, record each item in your budget. Try to purchase your 3 priority items from number 4 above. Step 5: Monitor how close you are getting to reaching your total budget limit and per expense limit you wrote down in step 3 and adjust as necessary. Pinterest weddings are huge right now! I wish we would have had something like that when I got married. Our wedding was pretty traditional and stuffy (and expensive) and we wish it would have had a more personal touch. It’s so cool that you can personalize your wedding to your tastes as well as to your creativity. It also can be a lot cheaper than buying something from Amazon that doesn’t have as much meaning behind it. It’s also a good excuse to get your friends together and have a Pinterest party. Get the girls together to make the bouquets (bribe them with mimosas). Get the guys together to make the gift baskets or favors (bribe them with beer). On the opposite end of the spectrum don’t feel that everything has to be DIY or micromanaged. Hiring a professional or even a crafty friend to do a project for you will cost more than you doing it yourself. But sometimes freeing up the time it would take to do it yourself is well worth the money. What are you not good at or don’t want to touch? Outsource these to the pros! My husband and I say all the time, “I wish we would have spent less on the wedding, had a more intimate and personal wedding and spent more on the honeymoon or saved the money for a down payment on a house.” Hindsight is definitely 20/20 and in the moment you think that your wedding is perfect the way it is. But if you flash forward 20 years, would you regret anything about your wedding? Would you have preferred it to be smaller with only close family and friends. Because when it comes down to it a wedding is simply a celebration of a two families becoming one. I promise you that if you plan, set goals, set limits and know what your priorities are you will come out ahead. Good luck and congratulations!